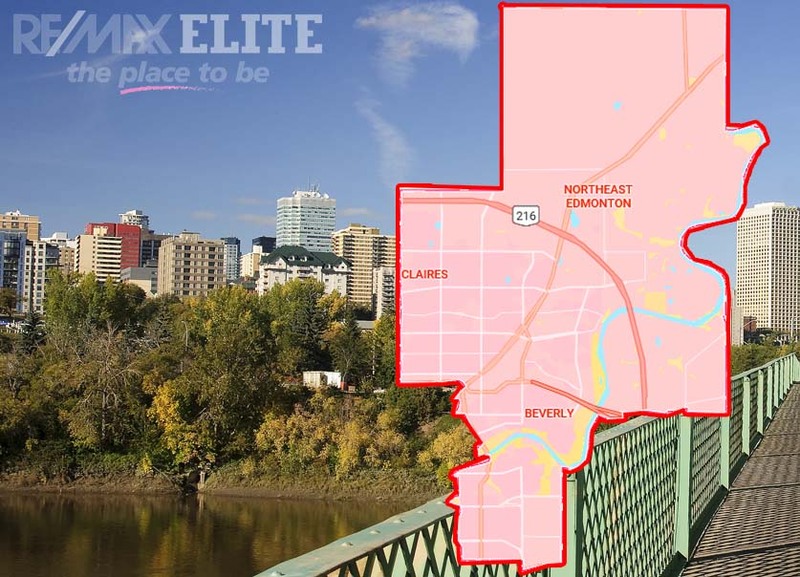 At A Glance: One of the most diverse areas in Edmonton, the North East area boasts a plethora of varied housing options, outdoor activities, a close proximity to the city center and other parts of Edmonton, as well as a new recreation center; the Clareview Library. With such a broad spectrum of available housing, activities, and amenities, the North East has never been more appealing. In North East Edmonton we can find the communities of Clareview, Casselman, River Valley Hermitage, as well as smaller areas like Evergreen, Rural North East Horse Hill – soon to be incorporated into the Edmonton Energy and Technology Park, Rural North East South Sturgeon, and portions of Rural North East North Sturgeon located South-East of Manning Drive. The North East portion of Edmonton in fact covers 70 different communities, as well as being the prime area for the proposed Edmonton and Technology park – a potentially 12,000 acre industrial park facilitating the processing of petroleum waste products from refineries. Steele Heights consists of residential neighbourhoods such as Ebbers, McLeod, Miller, York, as well as the western portion of Clareview Town Center. The majority of these neighbourhoods’ dwellings were developed from the late 1970’s to early 1980’s with the exception of Ebbers, which was not developed until 2006, providing an appealingly blended availability of housing options. 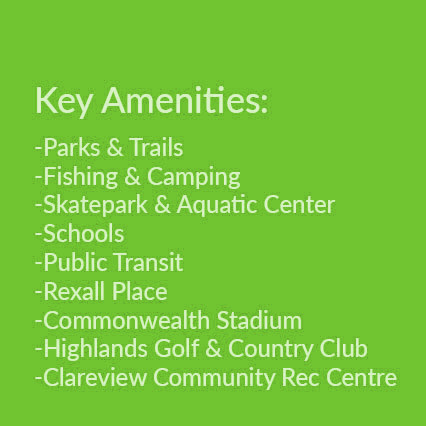 The community of Clareview worked with the City of Edmonton to develop and construct an outdoor sports field, park spaces, and a multi-purpose recreation centre. 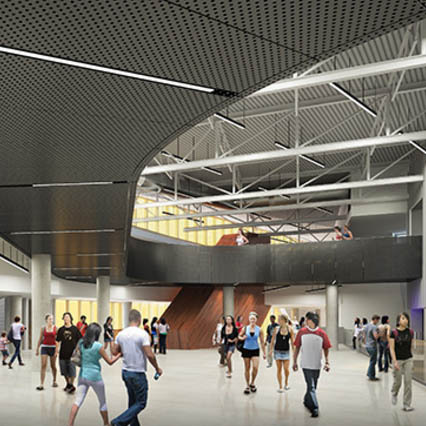 To further improve the recreation centre, the Edmonton Public Library also collaborated with the City to incorporate the Clareview Library to the facility. River Valley Hermitage is a desirable location for outdoor enthusiasts looking for outdoor and family activities such as fishing and hiking. Home to Hermitage Park, on the northern side of the Saskatchewan River, you’ll find a great area for family picnicking, or fishing in the pond, known for its Rainbow trout. The City of Edmonton has also been completing comprehensive studies to make the case for developing an industrial cluster in the North East area known locally as Horse Hill. Such a development would take advantage of the significant economic opportunities available to Edmonton and the surrounding region from the oil sand developments in the North. This area formerly known as Horse Hills would now be known as the Edmonton Energy and Technology Park. Are you ready to make North East Edmonton your home? John Mattiello can help you with buying and selling real estate in North East Edmonton.